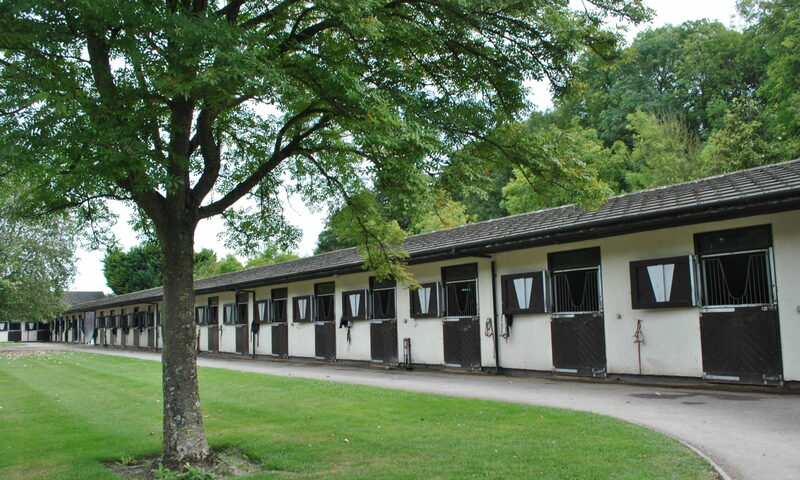 Owning a racehorse has never been easier, the hardest part is deciding which of the various types of ownership is most suitable. Clearly, sole ownership is the most straightforward, one person is the owner and incurs all costs and of course takes all the profits and winnings. Co-Ownership is an effective way of spreading the costs amongst two or twenty individuals with two nominated partners as the registered owners and managed through a Racing Partnership. Alternatively, Joint Ownership with up to twelve registered owners is an option. In either event, it is essential that the group nominate a prime contact representative to deal with day to day matters. Corporate ownership is also available to shareholders of a Company or existing Business Partnership, who are VAT registered. VAT is recoverable on purchase, training expenses, veterinary and blacksmith fees, registration and various other racing-related expenses. 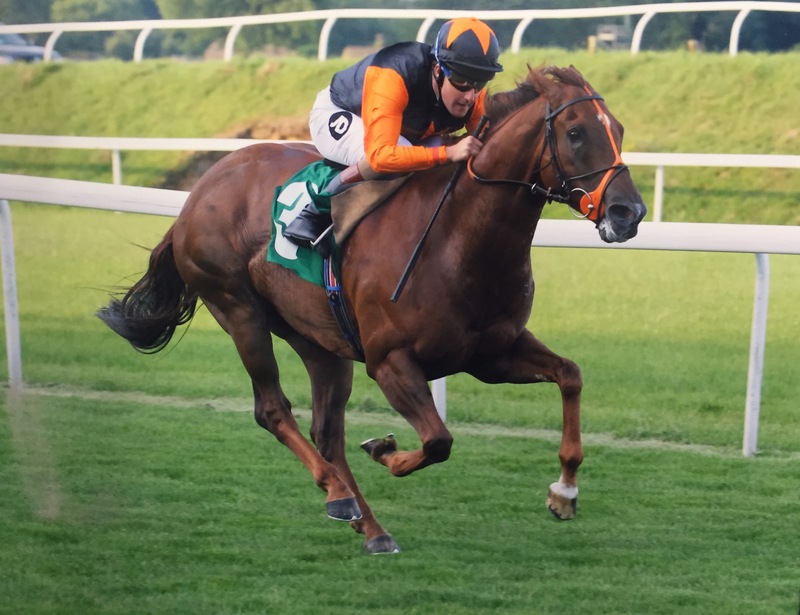 Sponsorship is another means of spreading the cost of ownership and commonly takes the form of sponsoring a horse wearing Company Logos in a race or to put up prize money for a race. The main benefit to the Sponsor is of course, publicity. 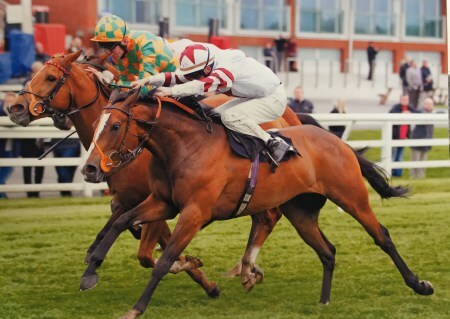 For Corporate Owners or Sponsors, racing is a highly effective means of advertising, seen by millions every year, at race meetings, on television and in the press. Names and Logos can be worn on horse boxes, paddock sheets, jockey silks, grooms kit and a variety of other branding sites.